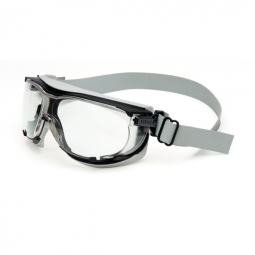 Shop CharmandHammer.com for all of your industrial eye protection needs. 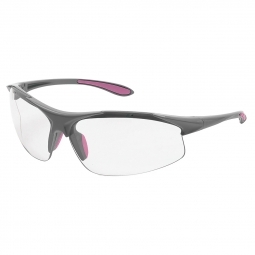 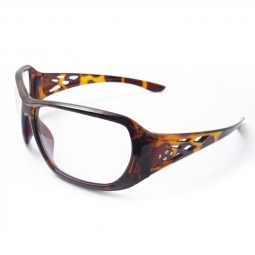 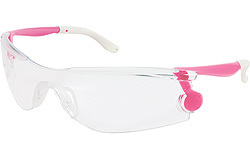 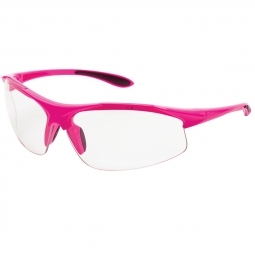 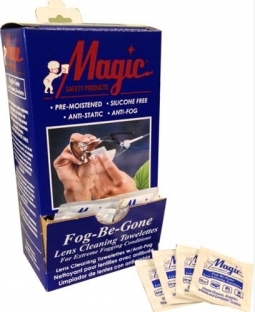 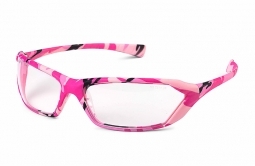 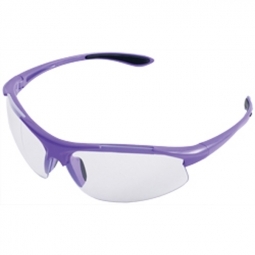 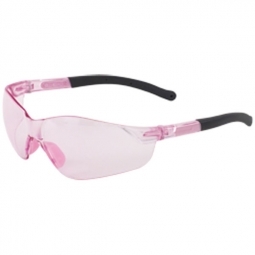 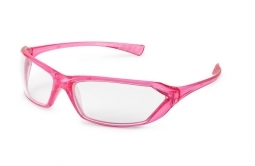 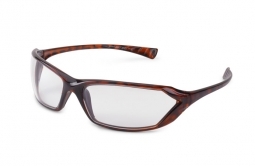 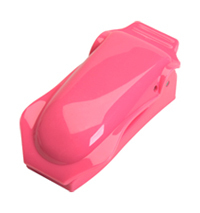 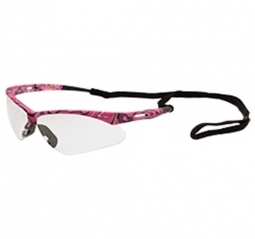 We offer a variety of safety glasses and goggles for women as well as popular unisex styles for both men and women. 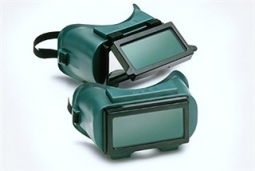 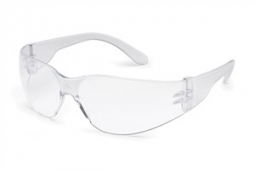 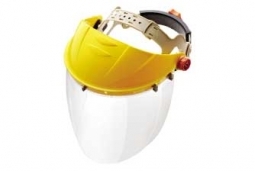 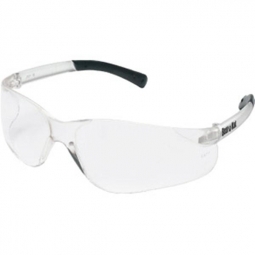 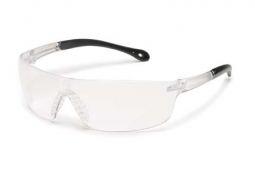 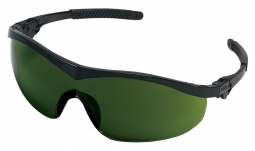 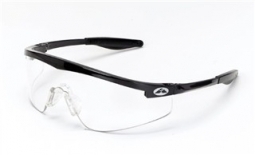 All of our safety glasses, safety sunglasses and goggles are ANSI Compliant. 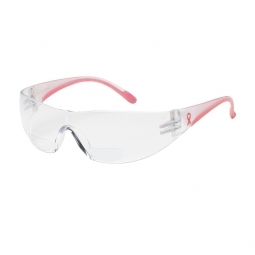 A major distributor of all types of professional grade safety gear for women worldwide, Charm and Hammer has helped businesses provide functionally fitting gear since 2003! 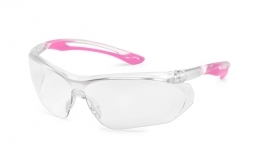 Originally, Charm and Hammer was a source for women in construction, but over the years we have learned that women in many occupations need safety equipment. 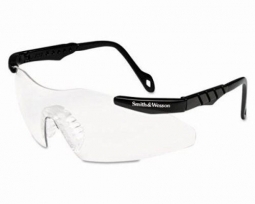 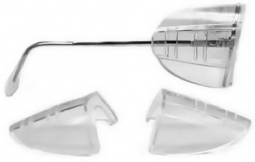 Dental hygienists need safety glasses that do not slide down their nose when they are looking down treating a patient. 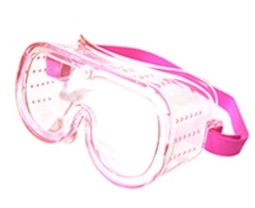 Women welders need gloves and jackets that fit properly. 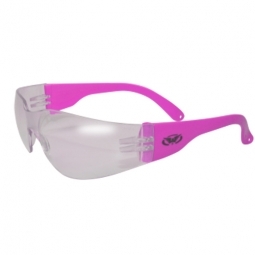 Women Build volunteers appreciate the pink hard hats and tool belts too! 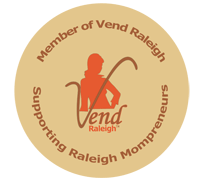 We also broadened our business with custom logo gear for a variety of companies, occasions and projects. 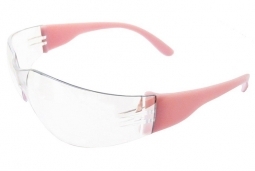 Copyright © 2019 CharmandHammer.com. 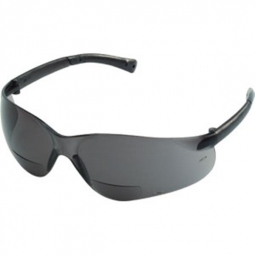 | Ecommerce Shopping Cart Software by Miva, Inc.